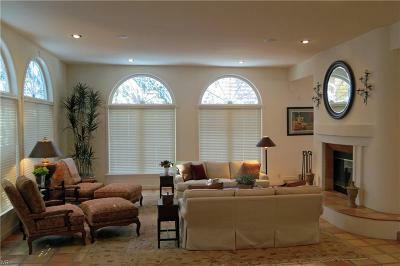 Meticulous custom home offers quality construction & amenities. 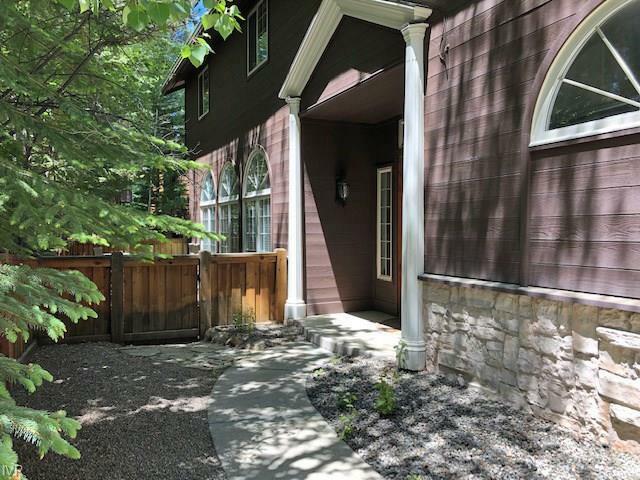 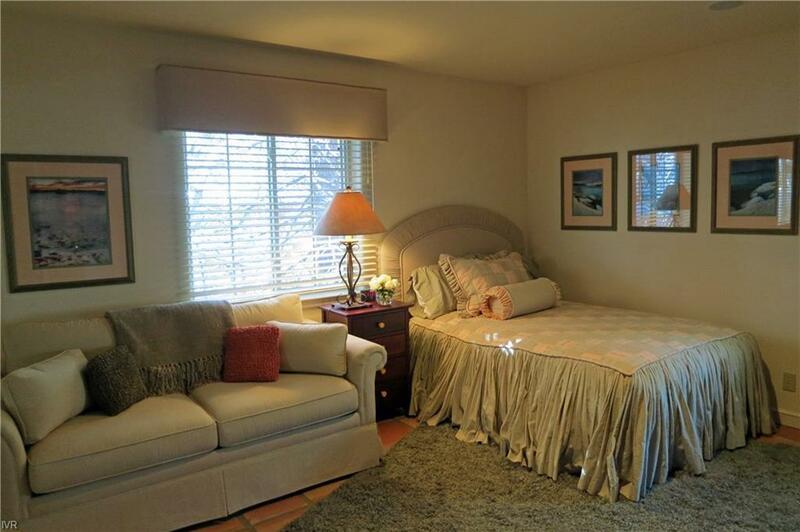 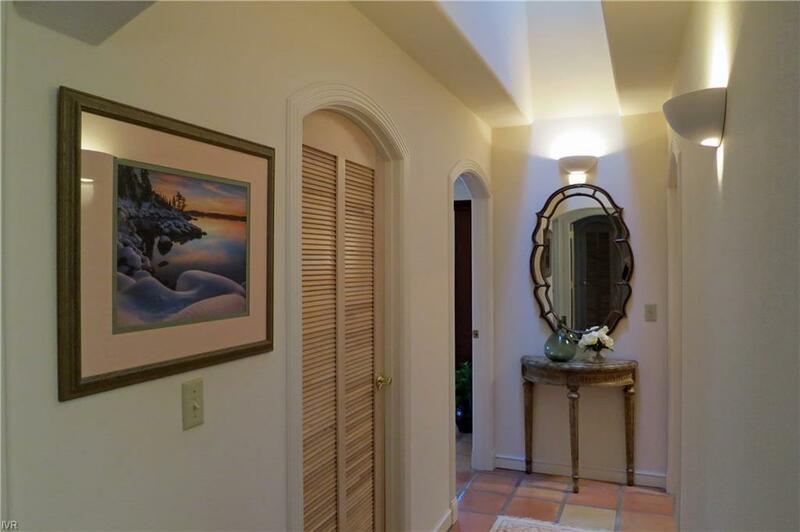 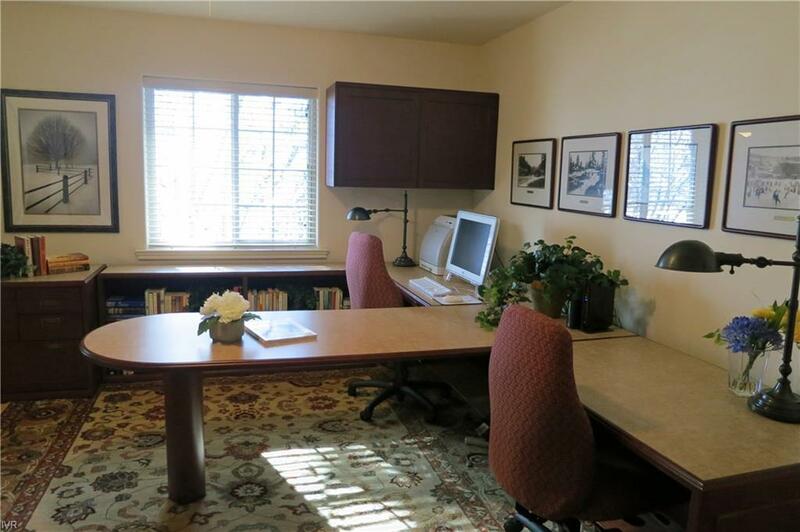 Private location at lake level, w/in walking distance to beaches, Hyatt , Rec Center & restaurants. 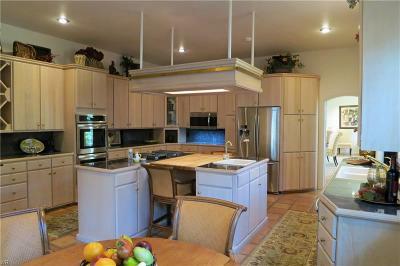 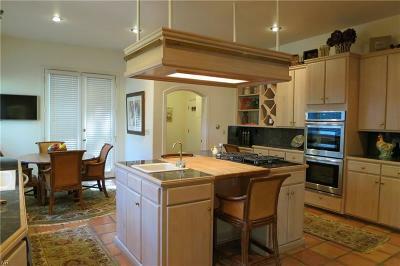 An entertainer's delight offering gourmet kitchen w/new appliances, expansive living, dining & family areas, + 5 BD & 3.5 BA. Many recent exterior upgrades include paver driveway & entries, landscaping, paint, lighting & fencing. 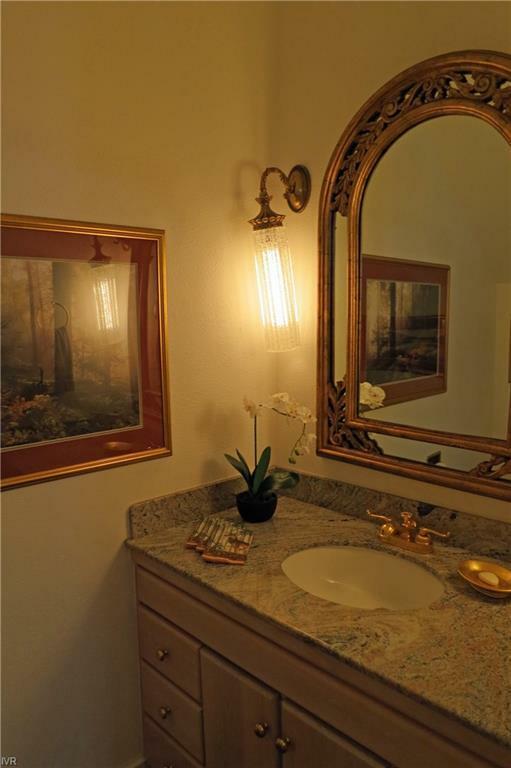 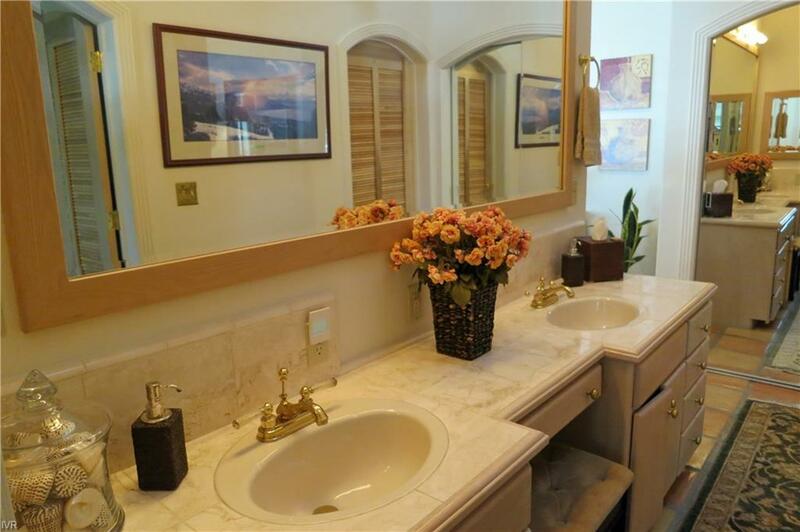 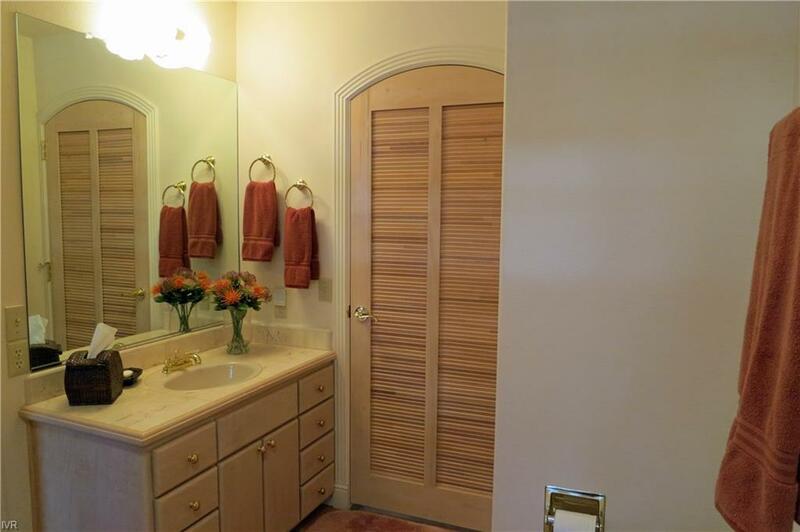 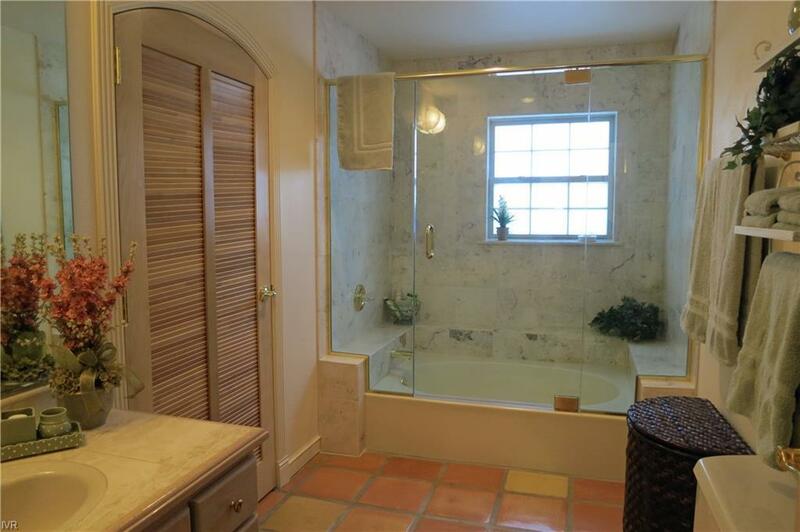 Interior upgrades include Toto toilets in 2 baths, designer lighting, addit'l shower & custom window coverings. 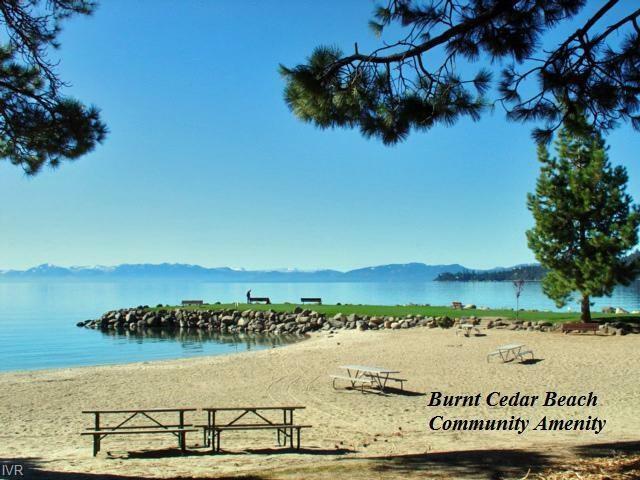 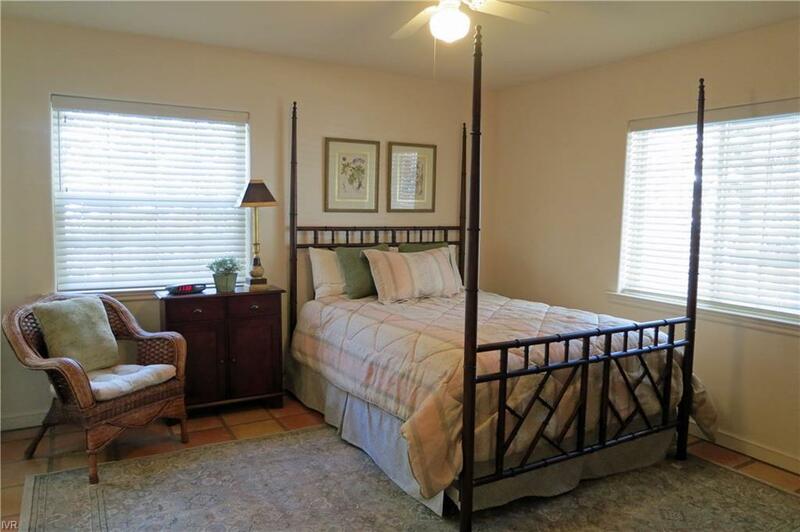 Expansive master w/seating area, gas f/p, lg walk-in closet, water closet w/bidet & separate luxury bath room w/jetted tub, steam shower & sauna. 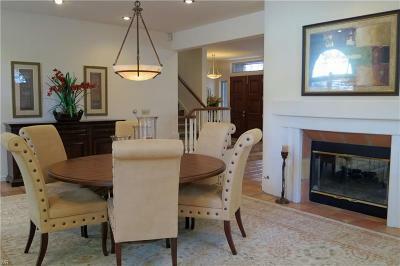 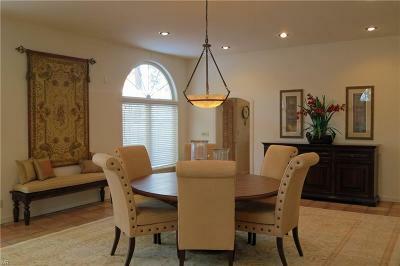 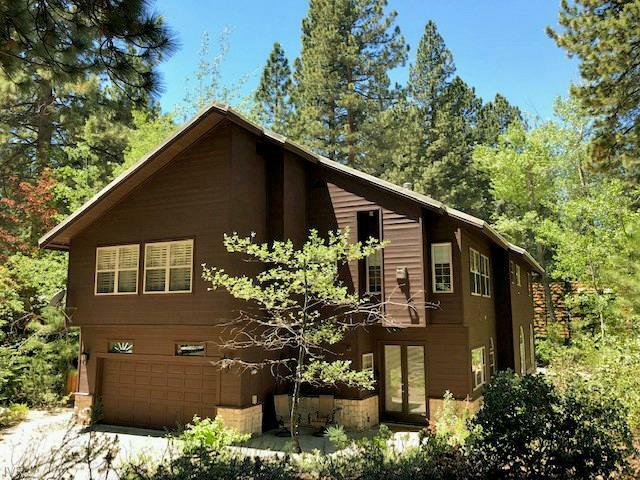 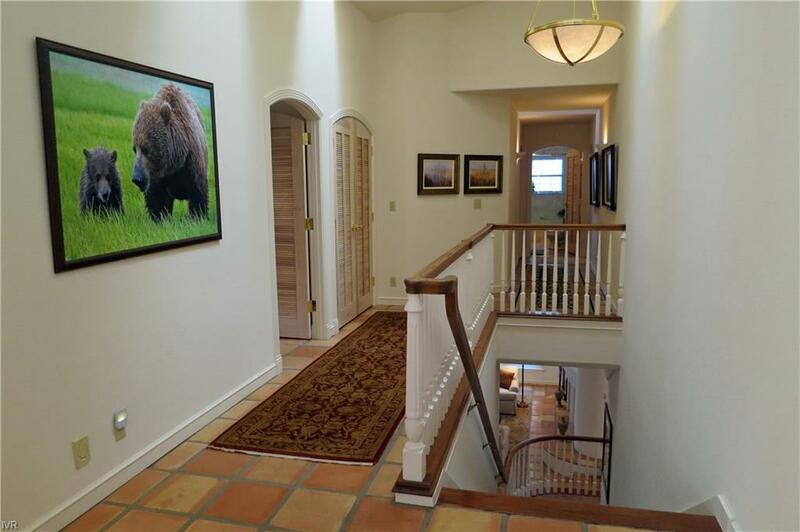 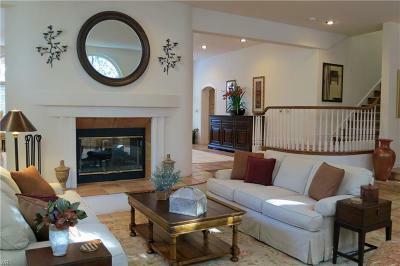 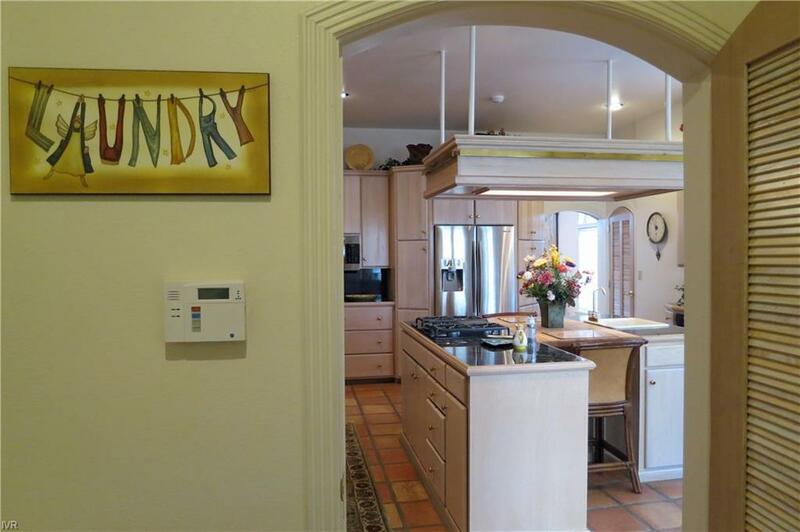 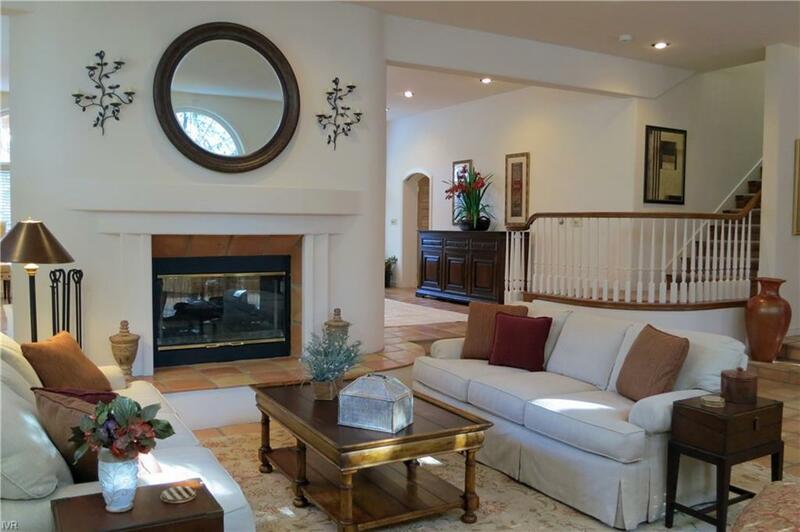 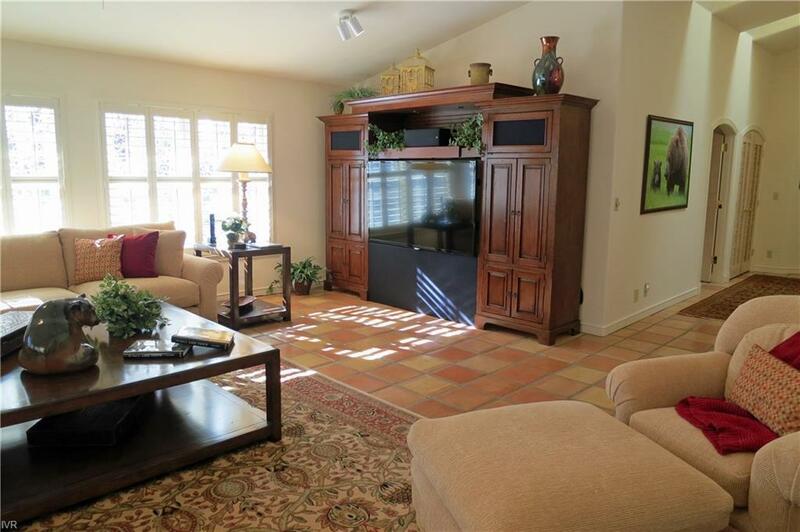 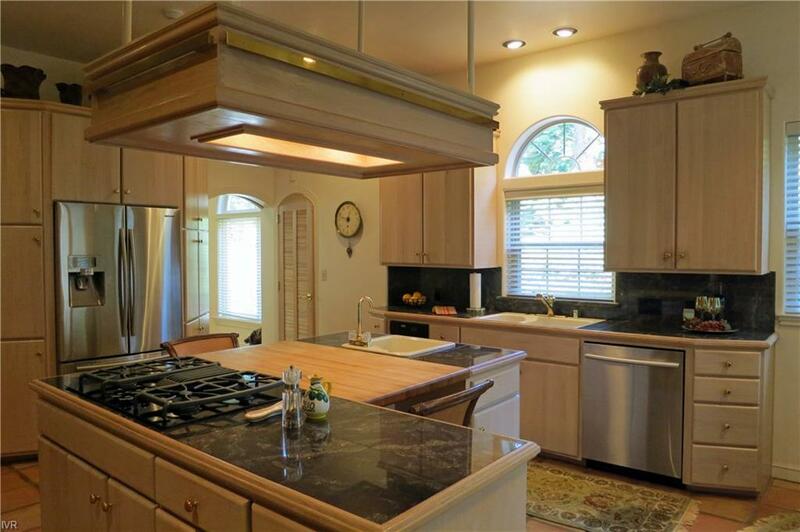 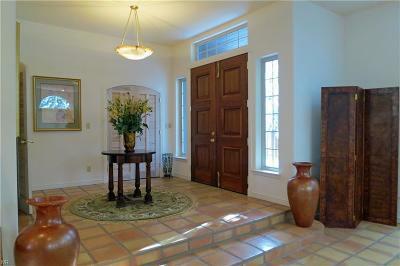 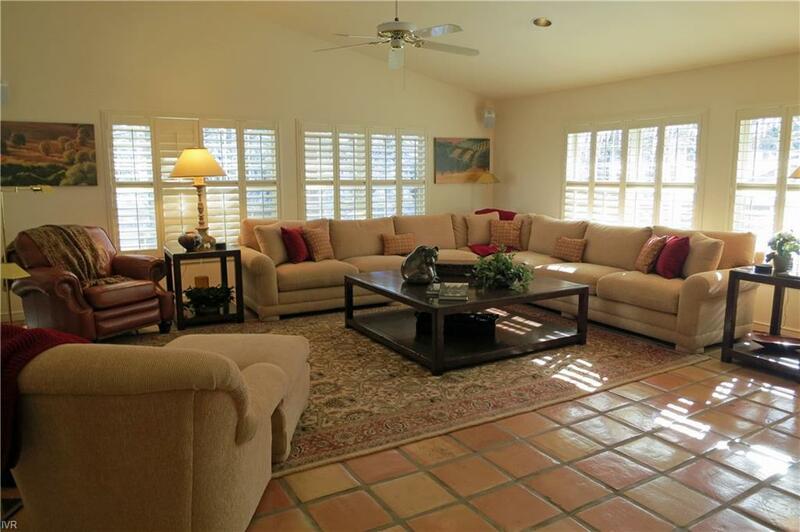 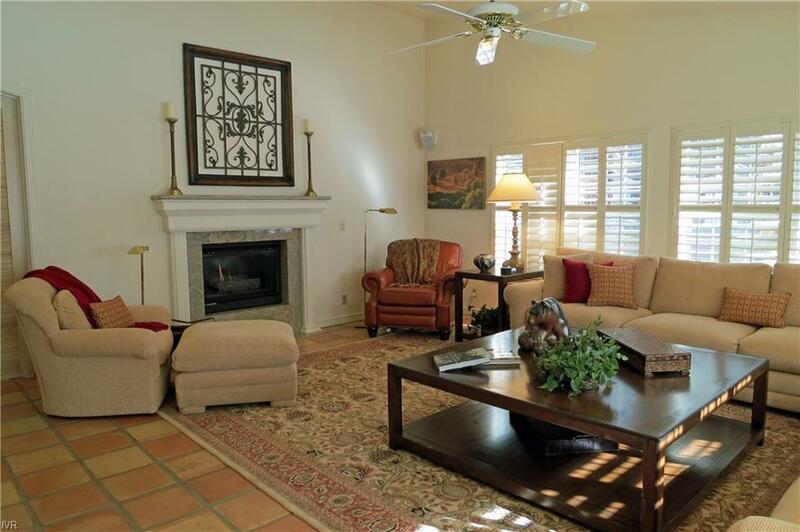 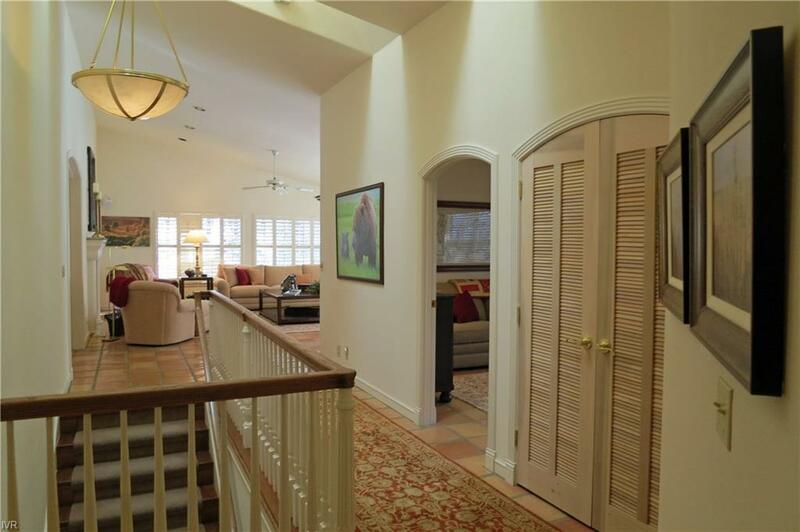 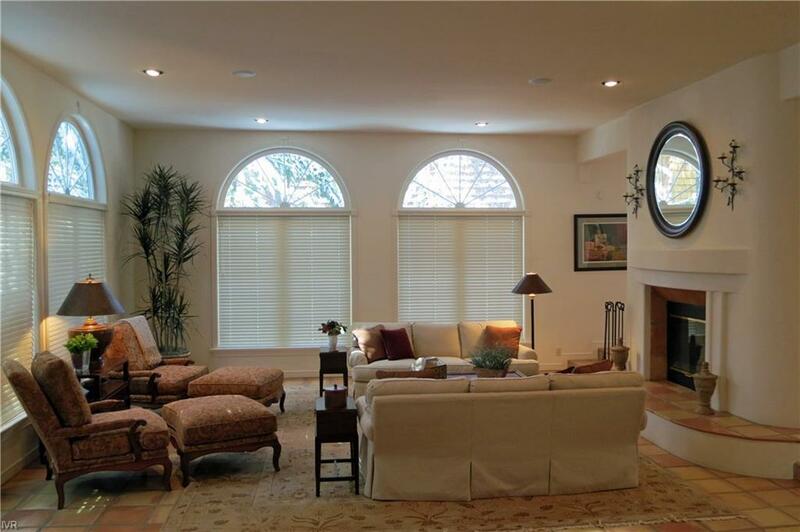 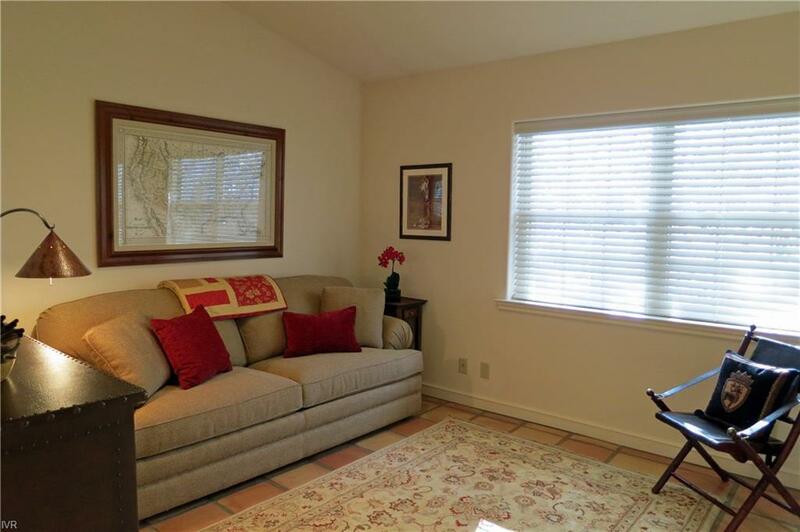 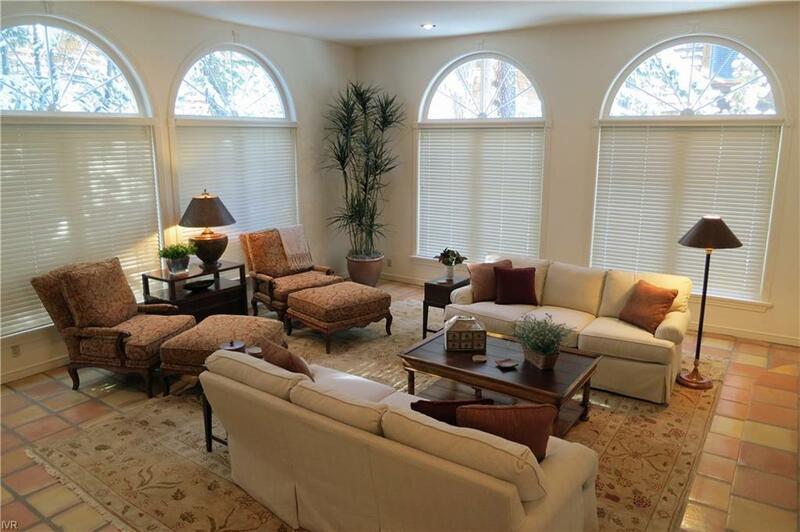 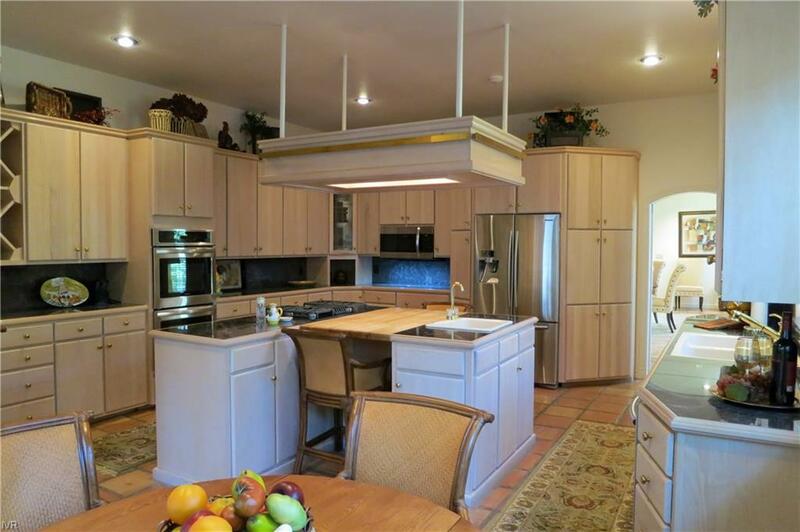 High & vaulted ceilings w/skylights provide light & spacious feel to all main areas. 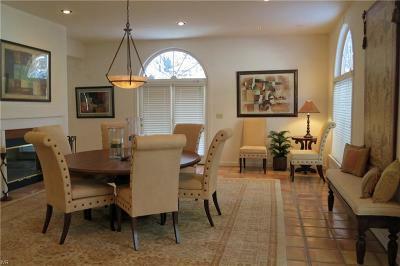 3 gas f/p's (master, family & living/dining) offer warmth & comfort to these gracious spaces. 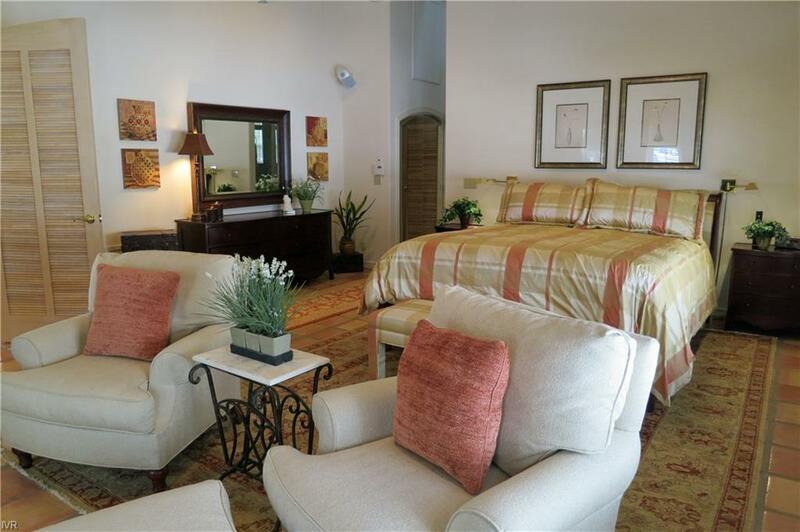 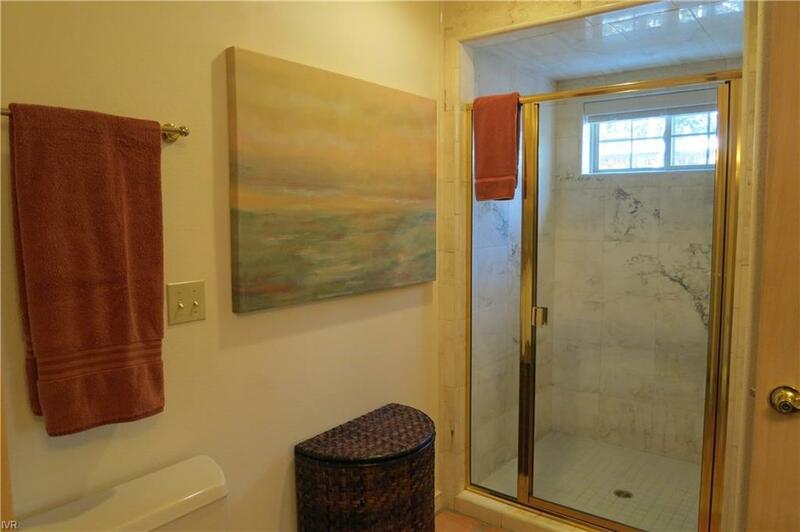 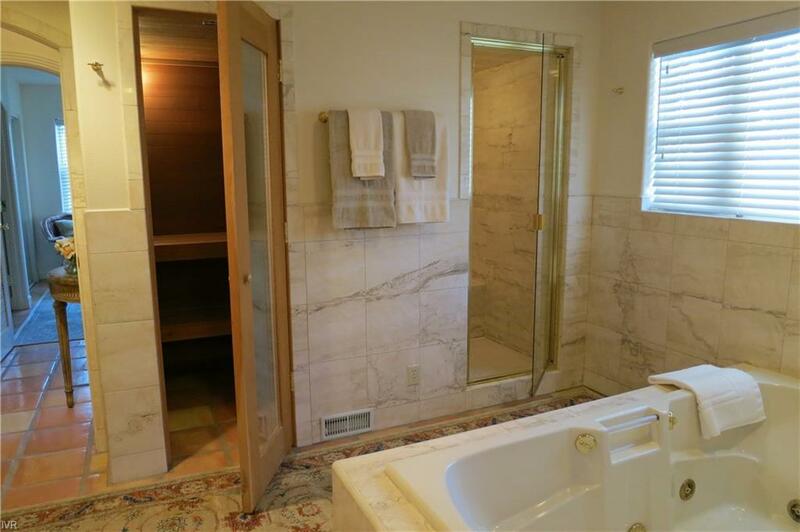 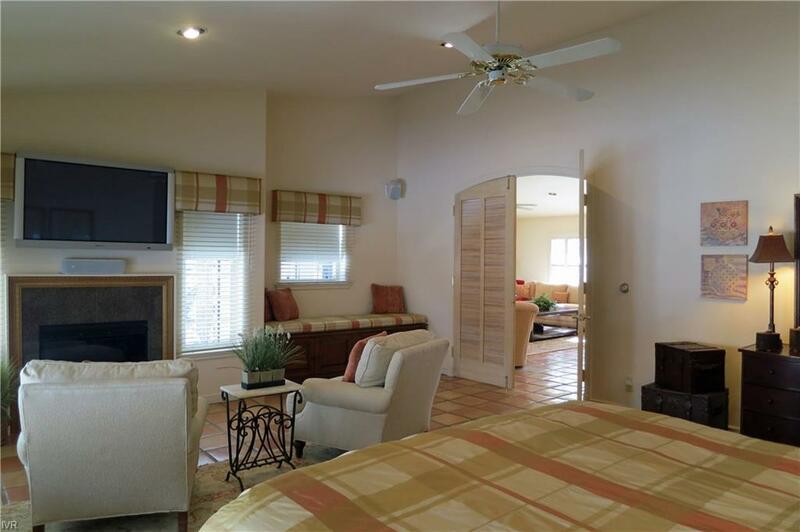 Radiantly heated tile floors in all rooms. 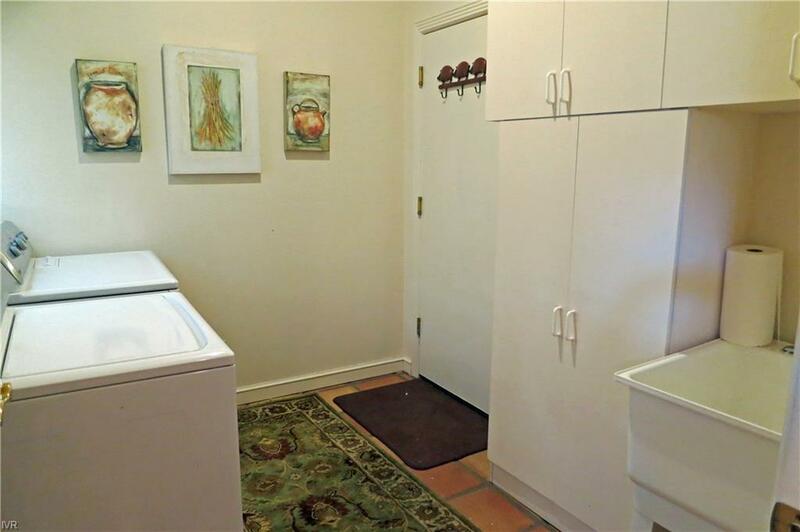 Storage throughout home & 2-car garage. 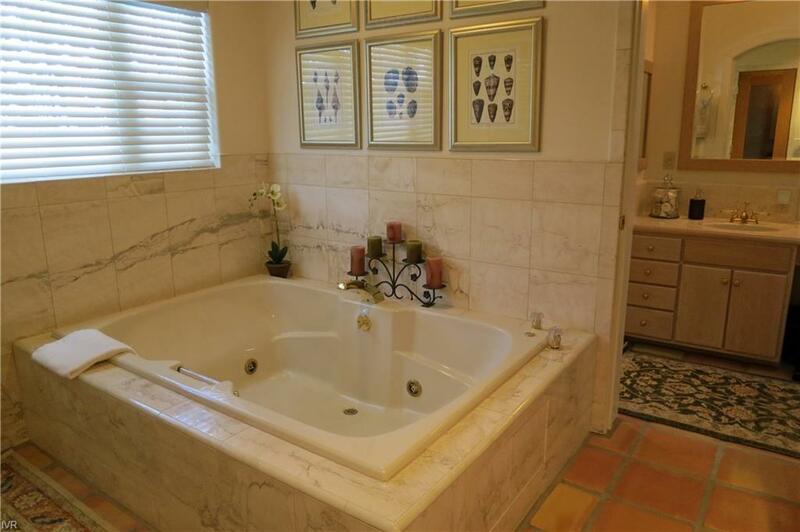 Some quality furnishings may be negotiable. 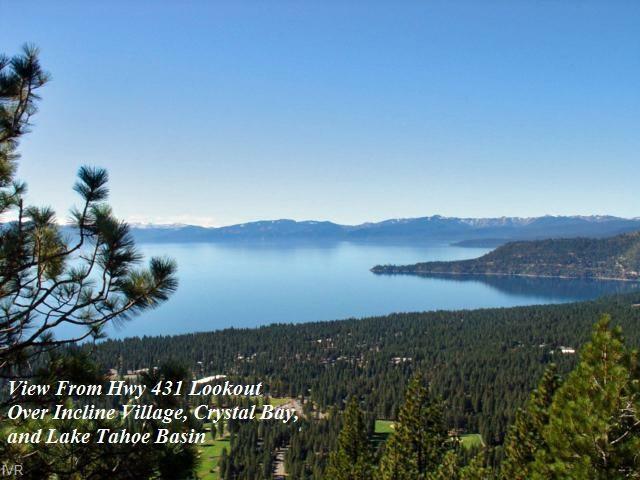 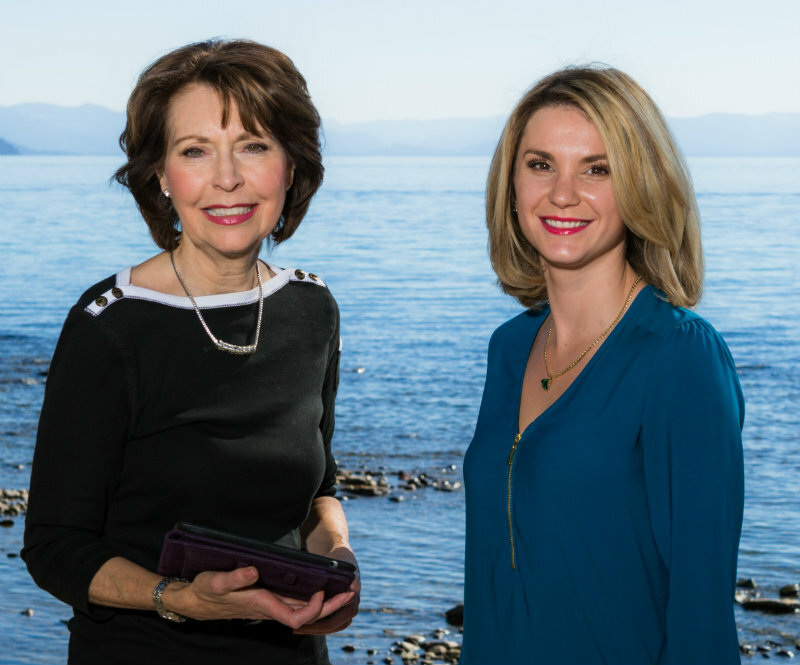 Easy access to skiing, golf & amenities.